2012 sees the continuation of the Year of the Bat. 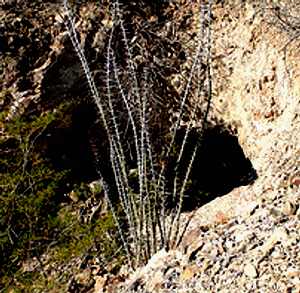 Abandoned mines although unsuitable for human use can provide much needed habitat for bats and wildlife. In the United States alone there are over 48,000 abandoned mines. Abandoned mines are like caves and non-destructive mine closures are those where features such as bat gates, cupolas and other preservation tools have been installed to help bats (or other wildlife depending on the location) use the mines for refuge. 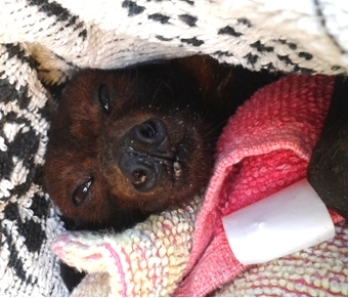 Bat Conservation International and the US Bureau of Land Management have combined their efforts to create a guide that helps determine the best closure type for mine openings. On their dedicated site http://www.batgating.com they provide a wealth of information as well a decision matrix tool to help land managers and conservation groups evaluate a closed land mine, or a mine targeted for closure and determine the most suitable mine opening. There is also a wealth of information on closure types, materials, considerations, and other expert material. Such re-purposing is great news for bats and other wildlife and hopefully a turning point as more unusable mines are converted to help conservation efforts across the globe. Flying foxes are the only flying mammals and perform the quintessential task of pollinating and dispersing seeds of many native plants. Many trees especially those with white and green fruits rely only on flying foxes for pollination and dispersal of seeds. 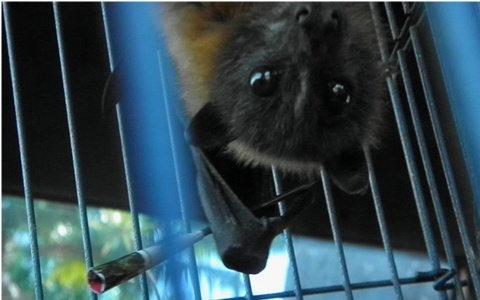 Losing our flying foxes would also mean losing a vast range of our native plants. 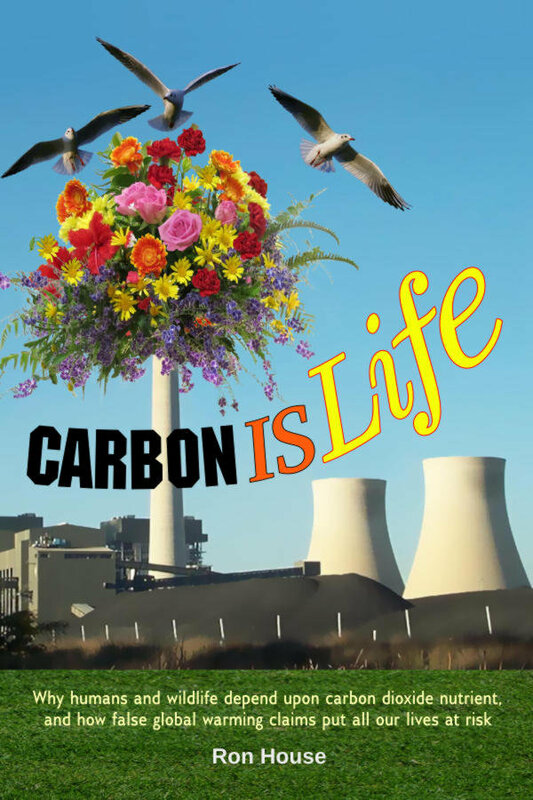 Flying foxes are also responsible for nutrient regeneration and nutrient cycling within the ecosystem, (Ref: Living With Wildlife) by providing large quantities of natural fertiliser across the landscape. They also create gaps in canopies enabling ground- dwelling plants to get more sunlight and rain. 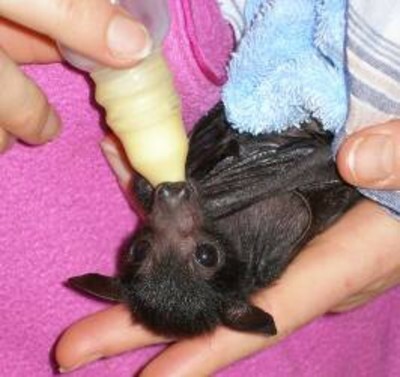 Batavia is a bat creche recently constructed at Woodford, on the way to the Sunshine Coast on Queensland. 2010/2011 bat season has certainly presented us with a few challenges with babies, flooding, extreme weather conditions and more. Challenges were fairly well to be expected when we think about the delay in getting the release aviary up and running due to weather with still a lot of necessary features ‘undone’. 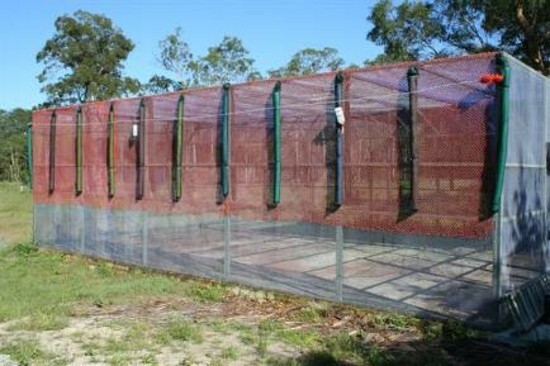 We had to fishing net the whole aviary inside, install more noodles and cover them as well of course for soft landings.